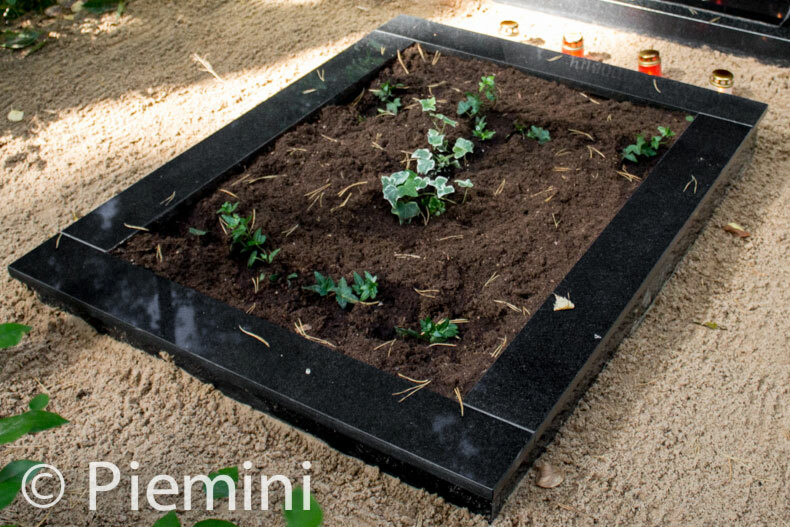 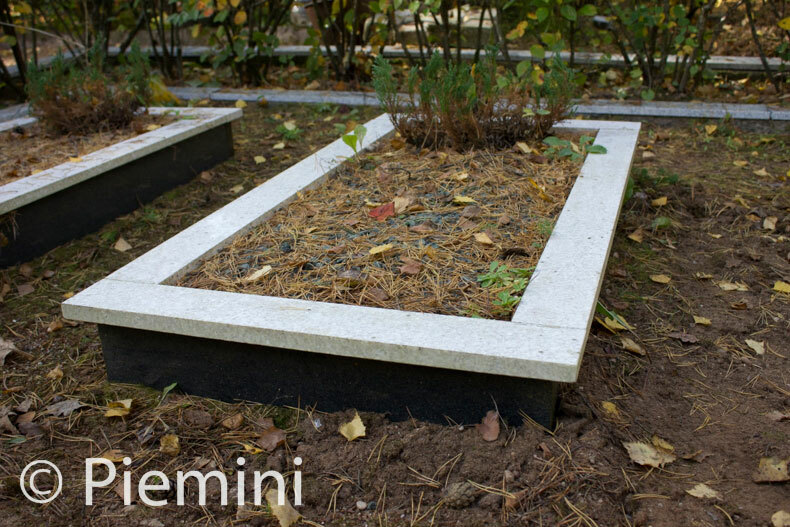 Granite grave borders can be made from the all the same granite materials that tombstones are made of. 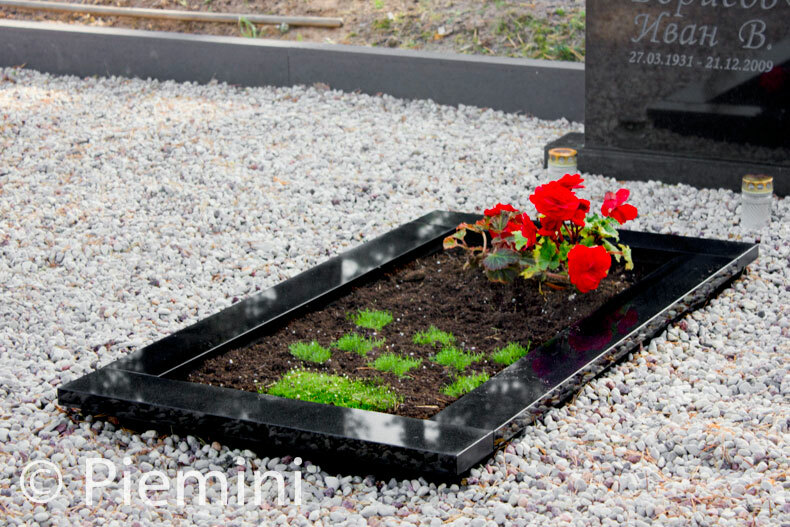 Usually grave borders are made from the same material as the tombstone. 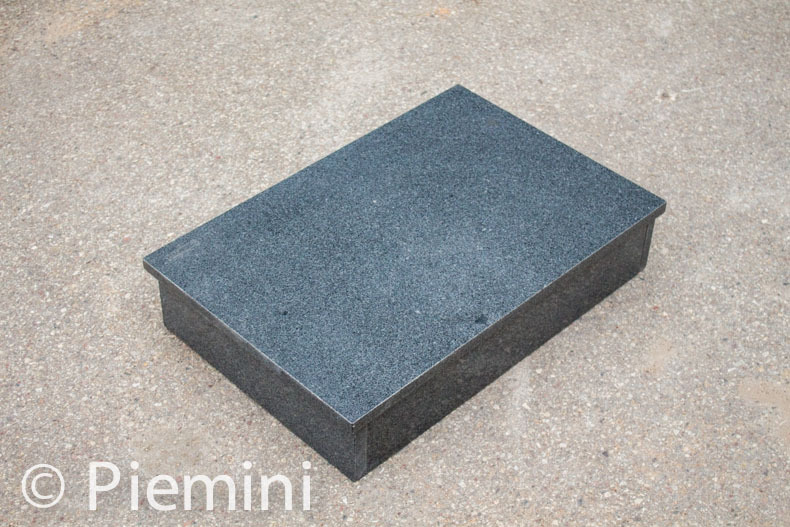 They can be with open surface, closed surface or semi closed surface. 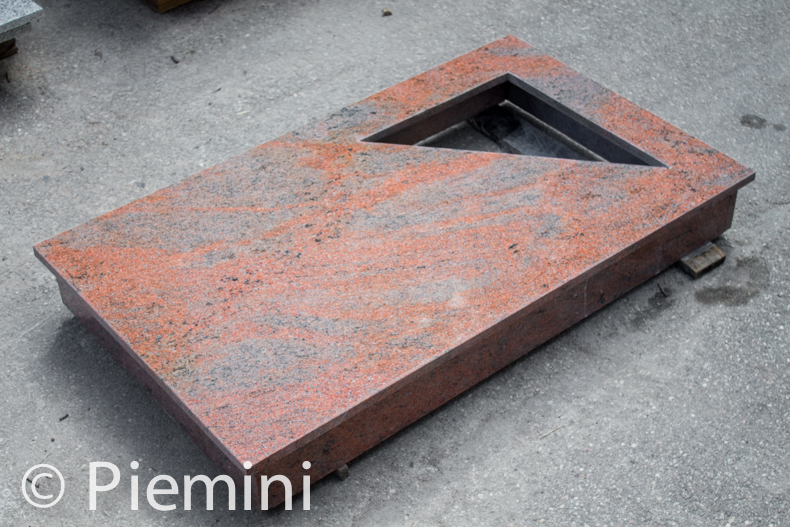 Semi closed surface cuts can be in different shapes. 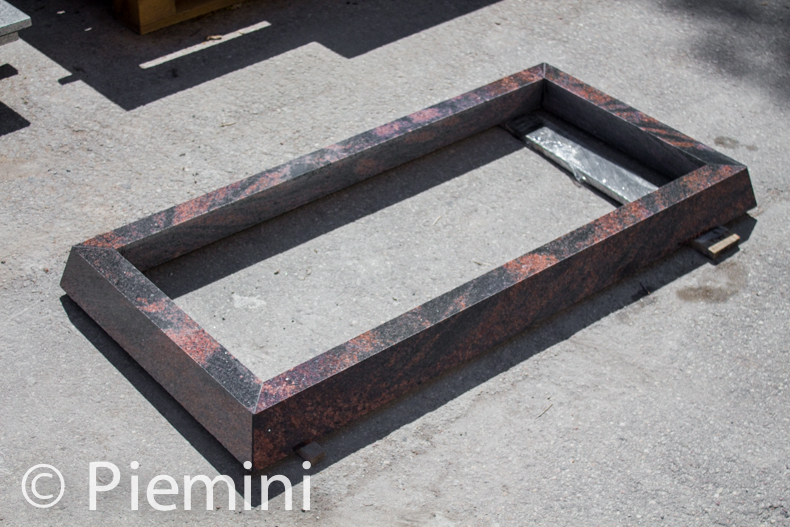 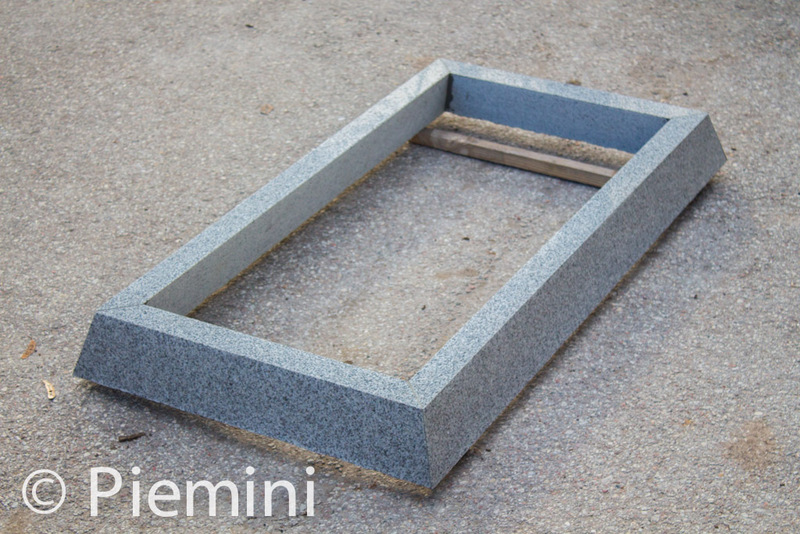 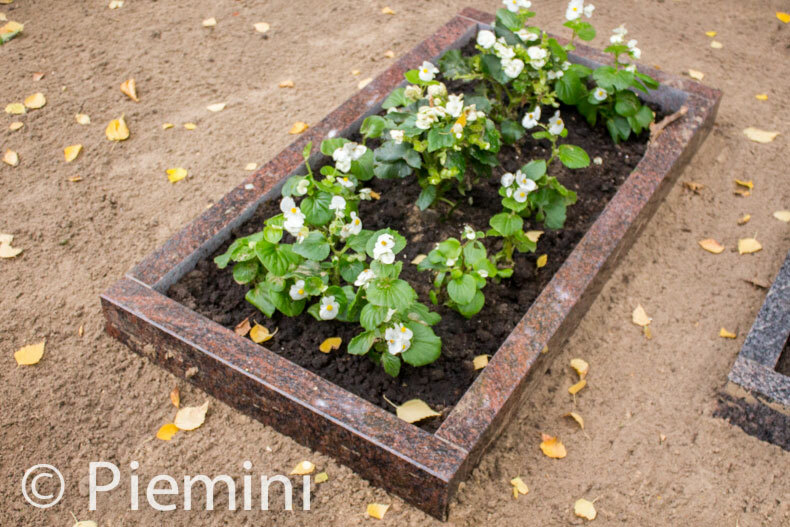 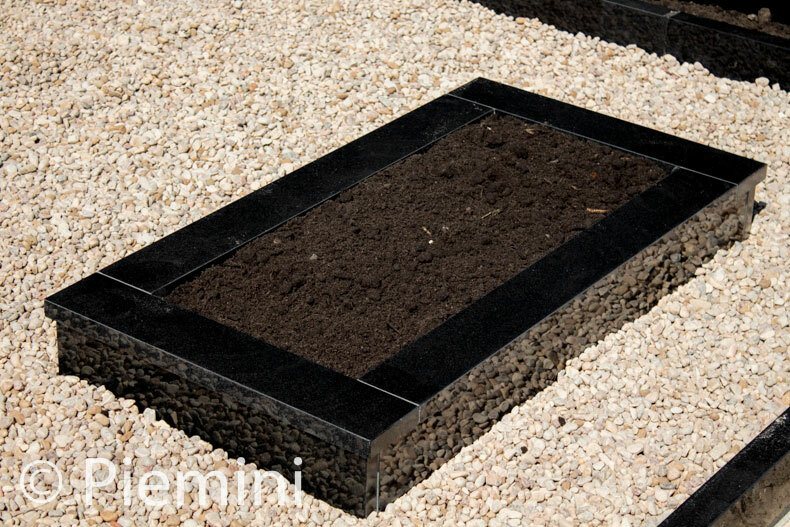 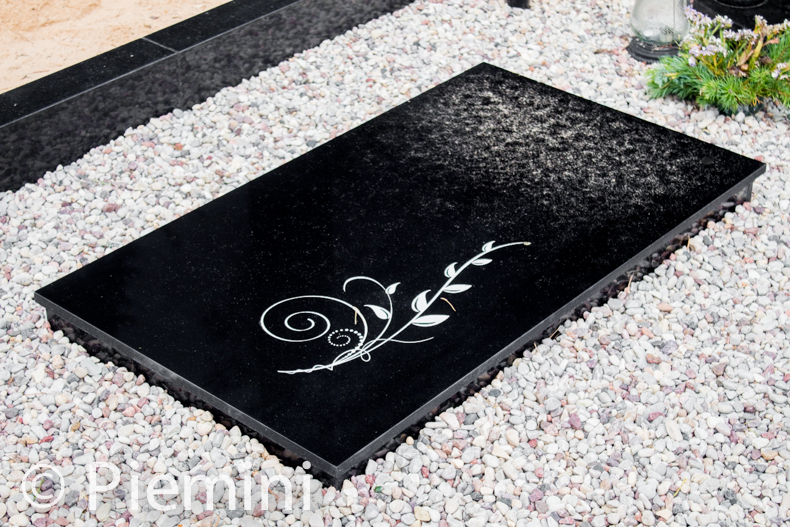 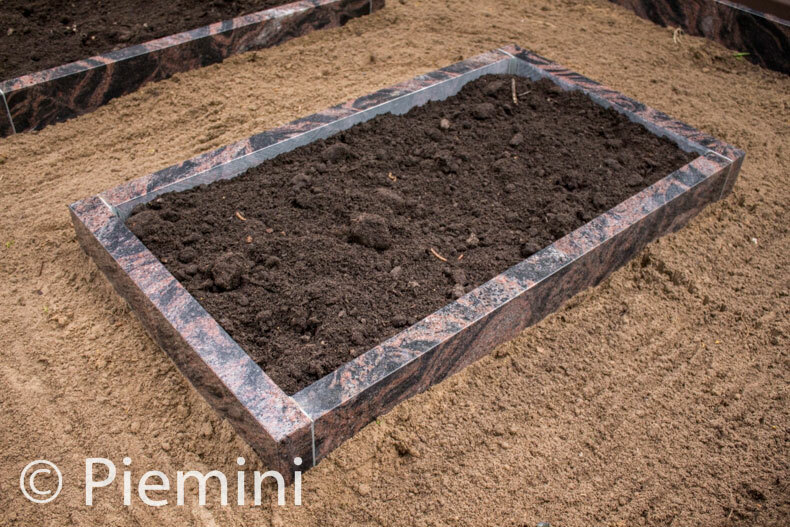 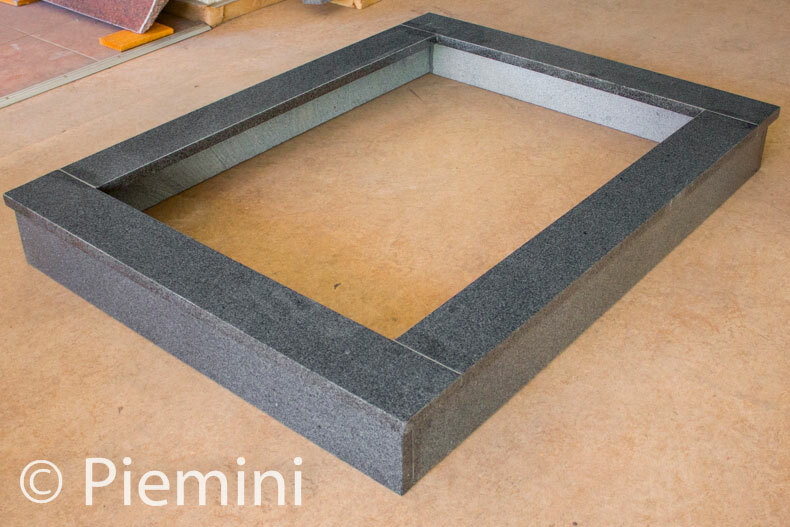 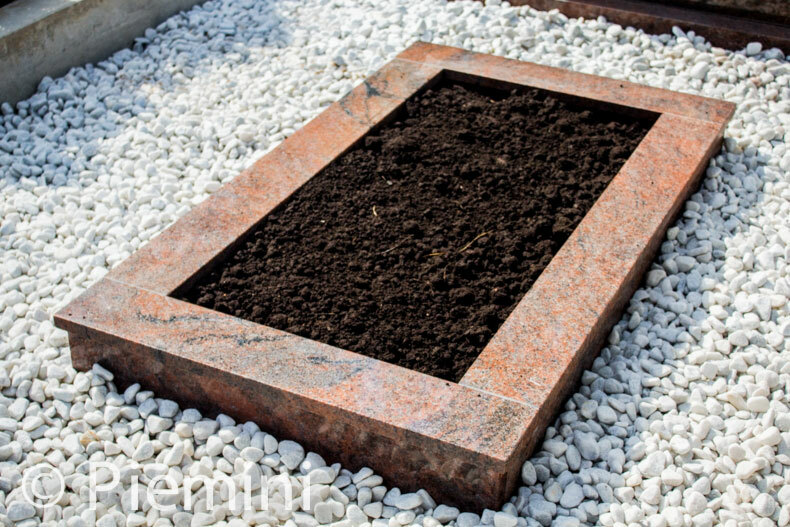 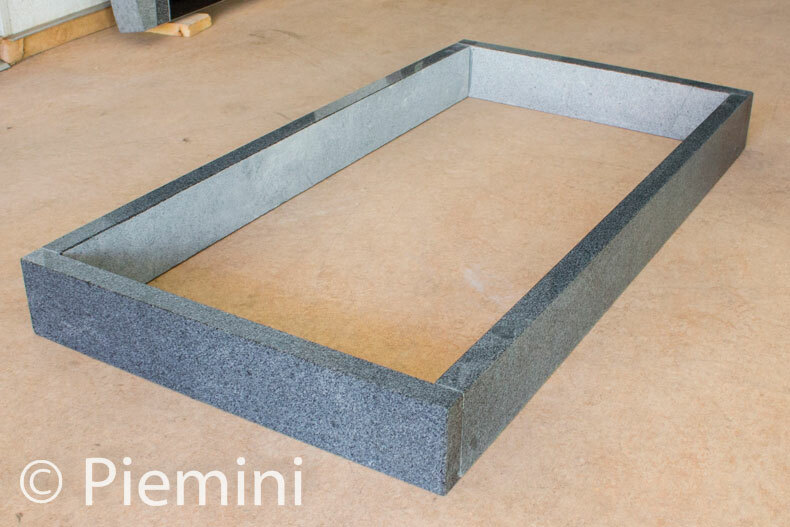 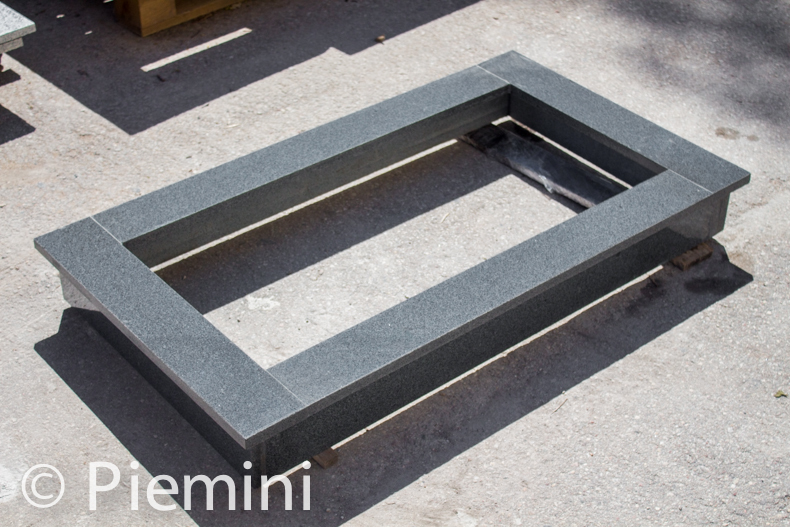 Standard granite grave borders size is 55cm x 105cm or 60cm x 105cm, but it can also be made different as required. 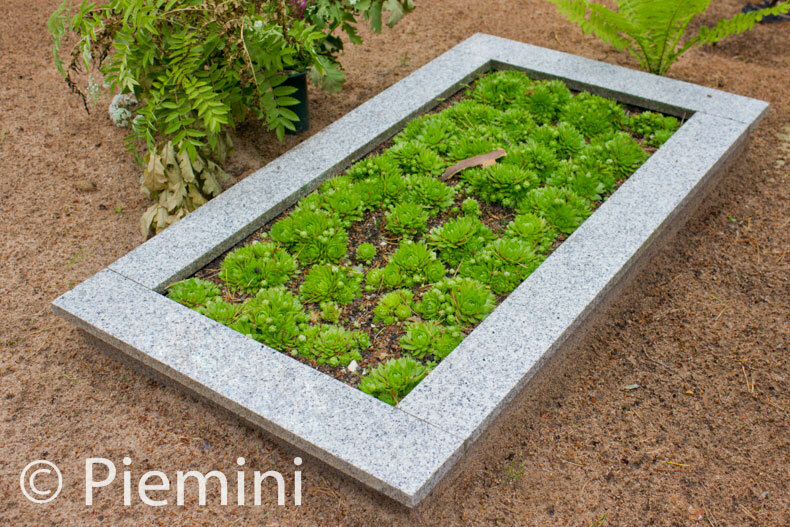 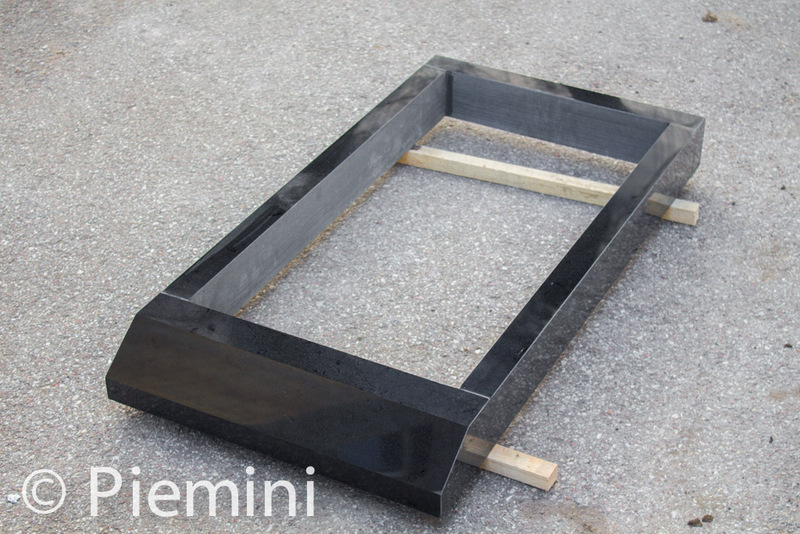 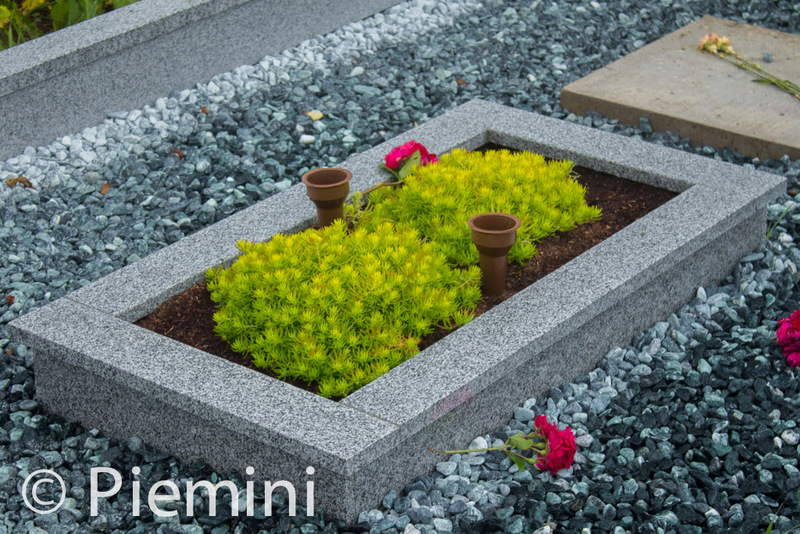 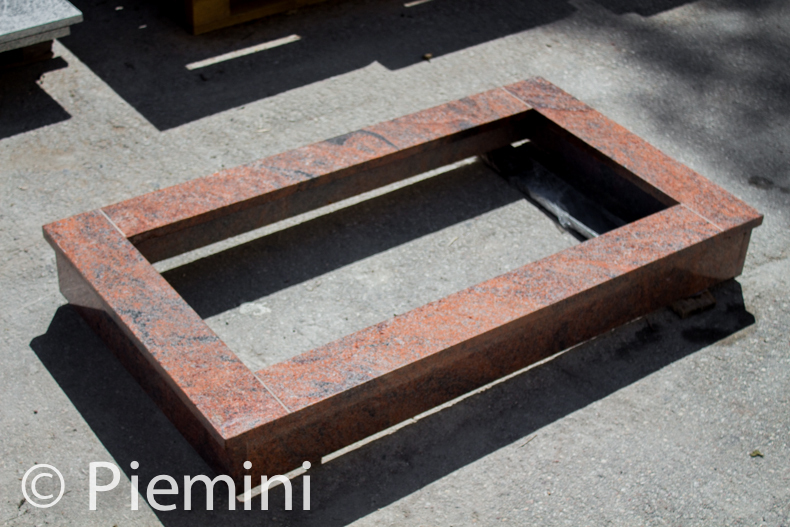 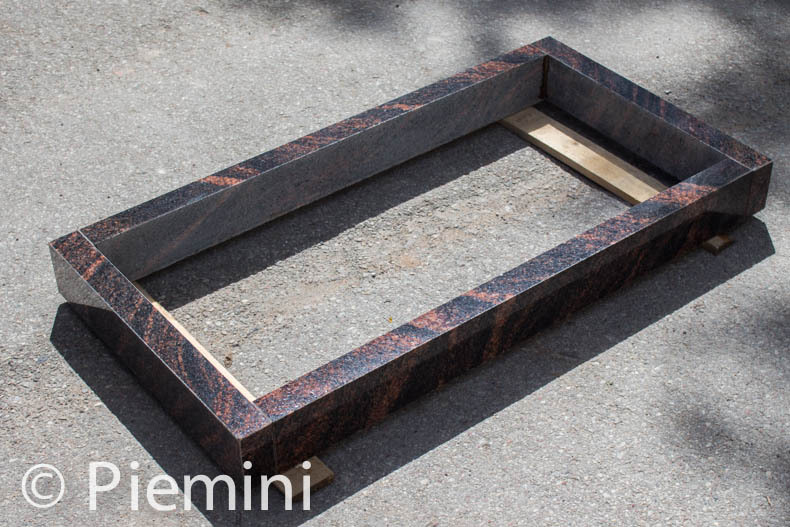 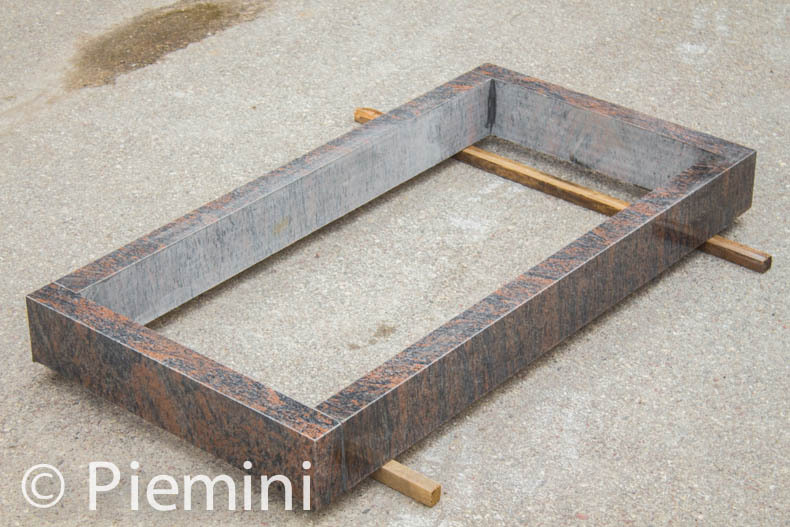 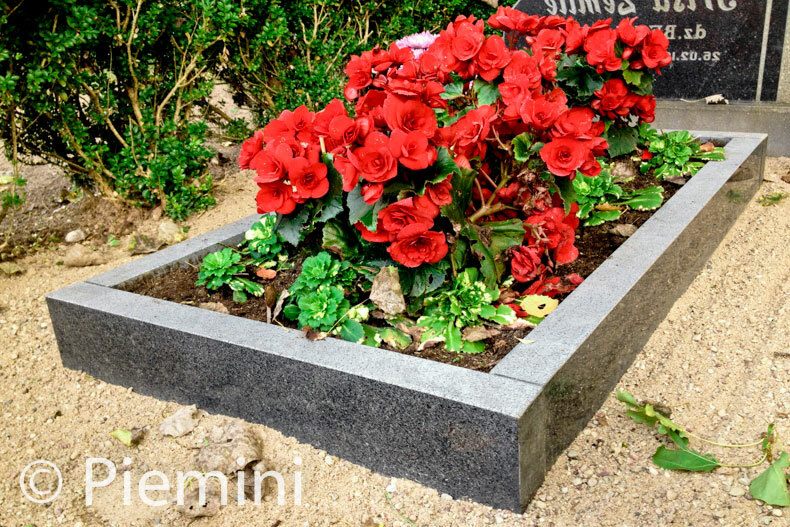 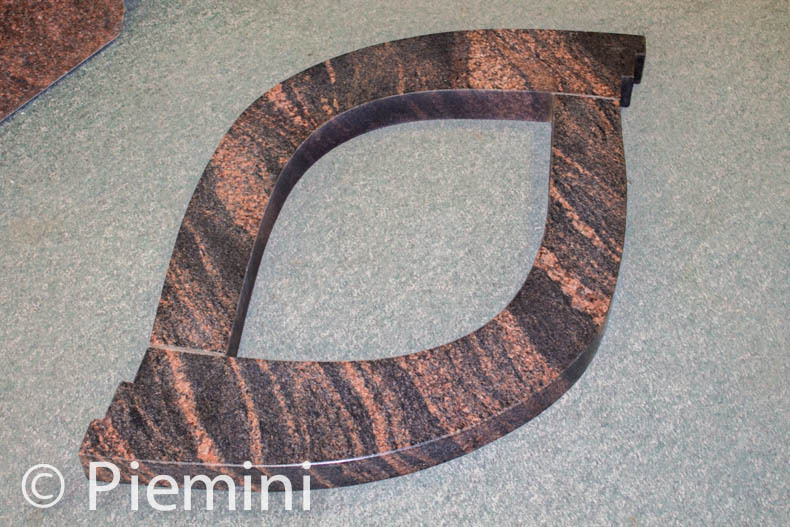 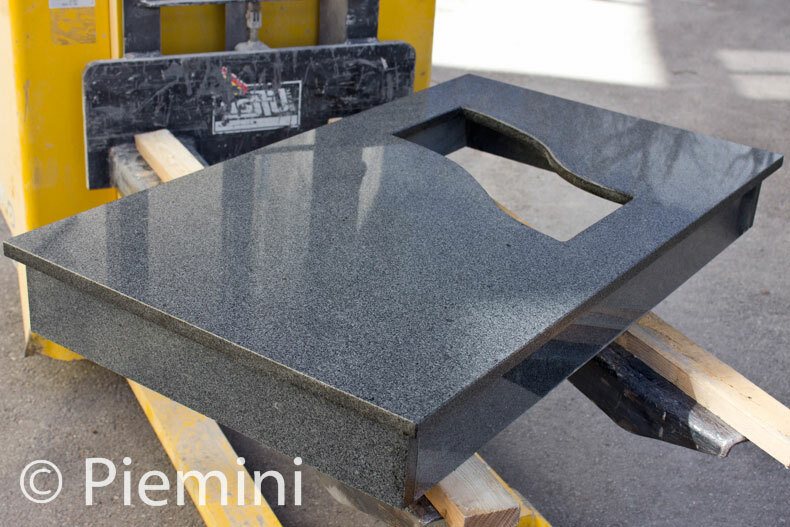 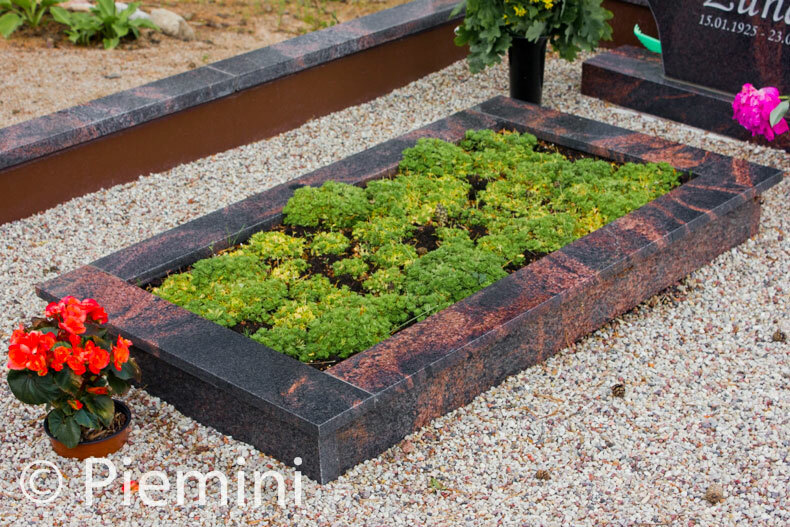 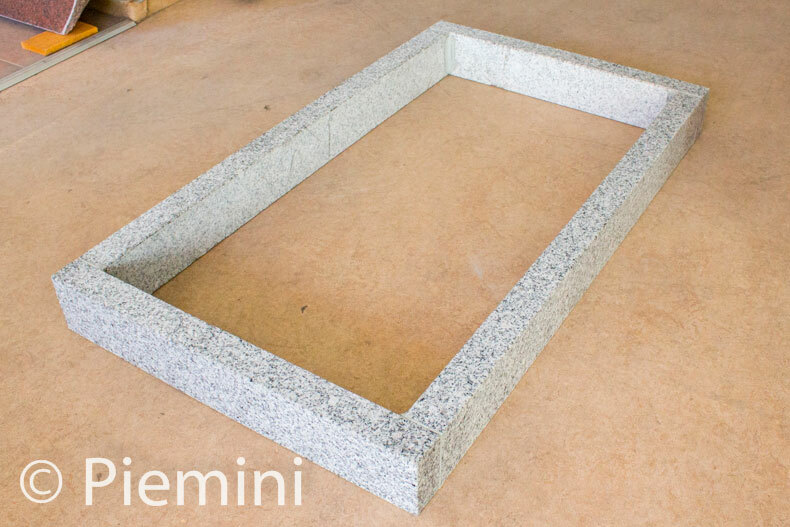 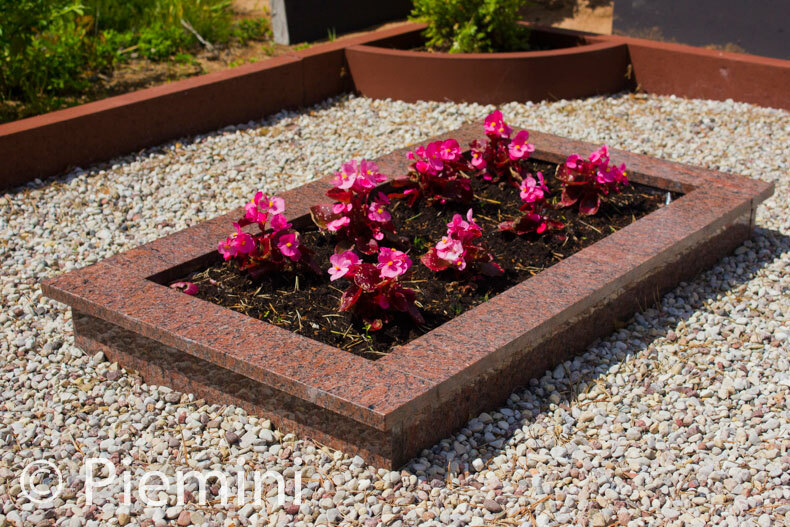 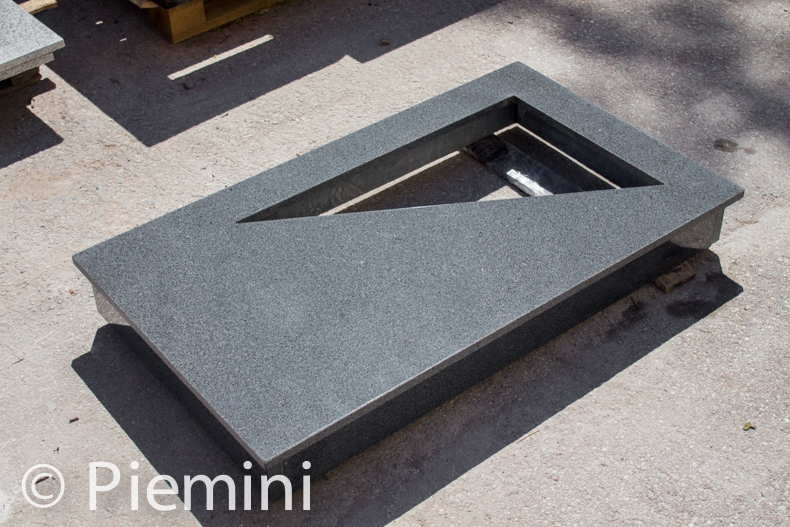 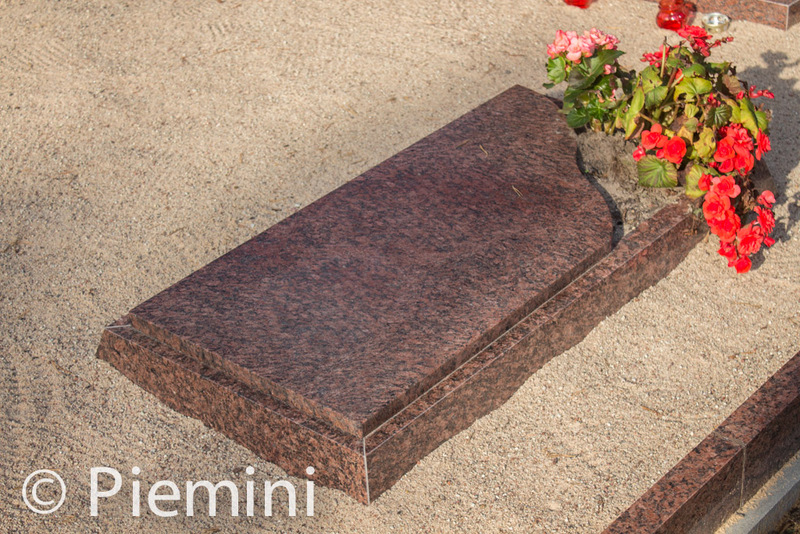 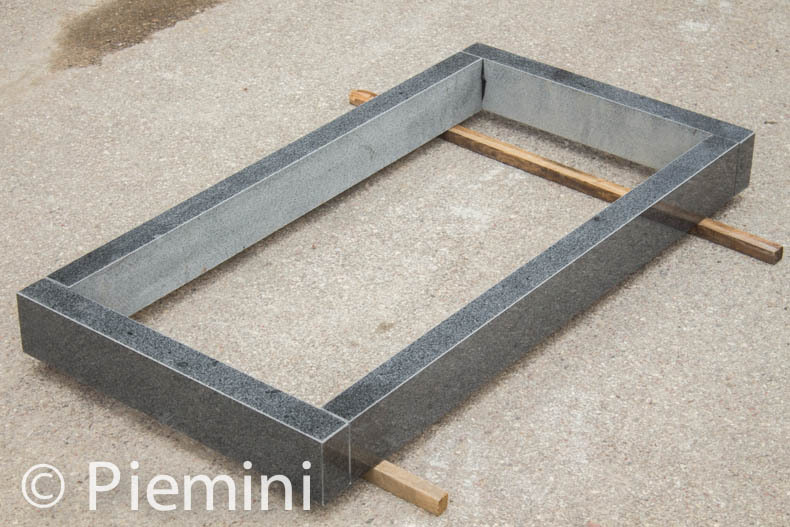 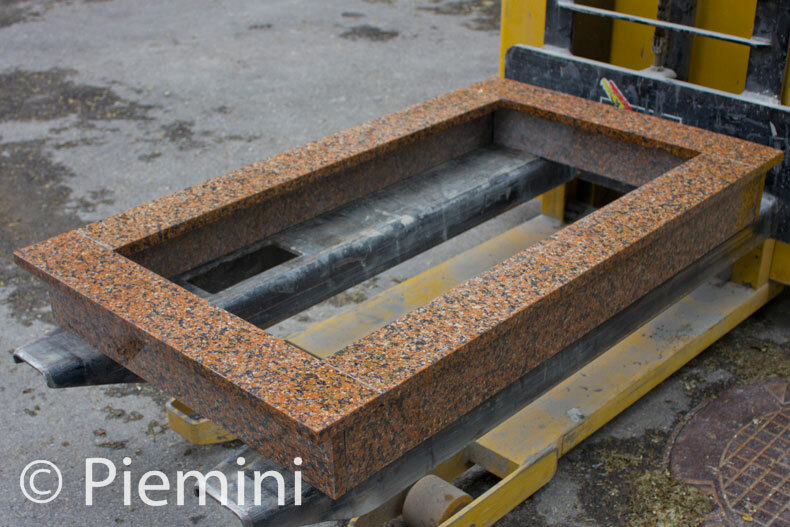 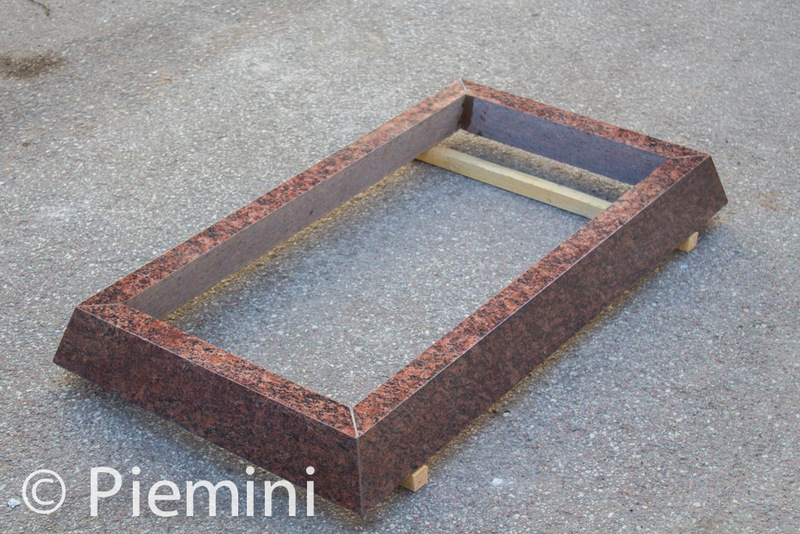 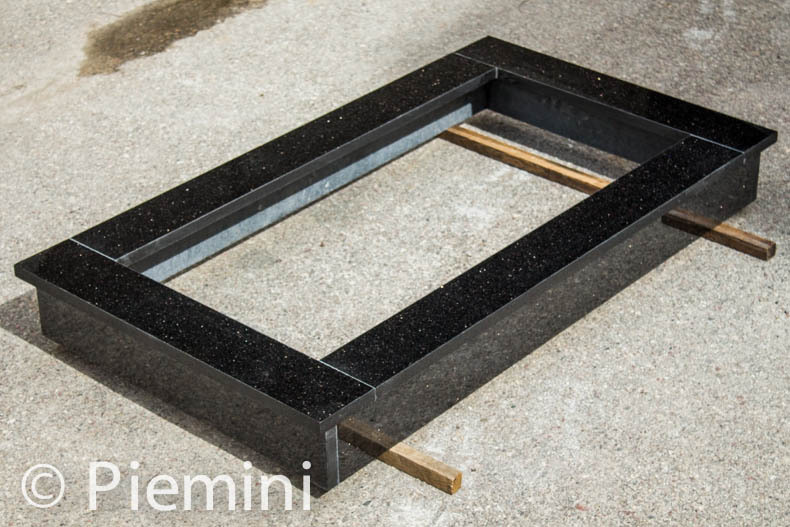 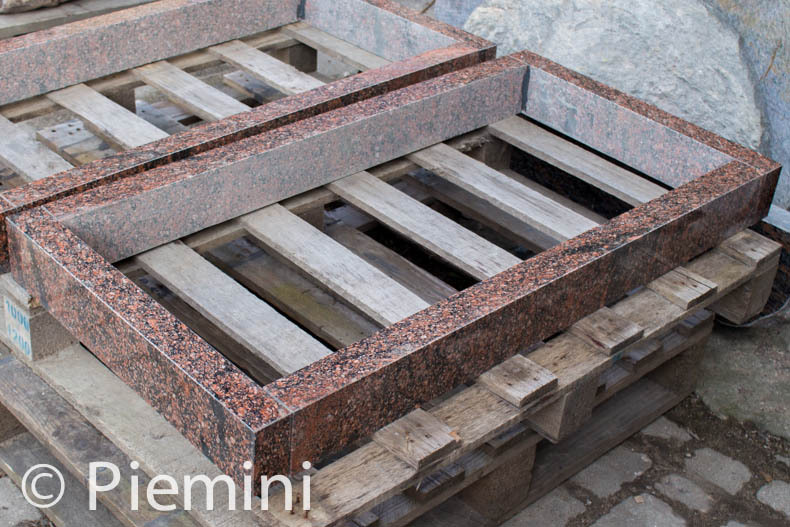 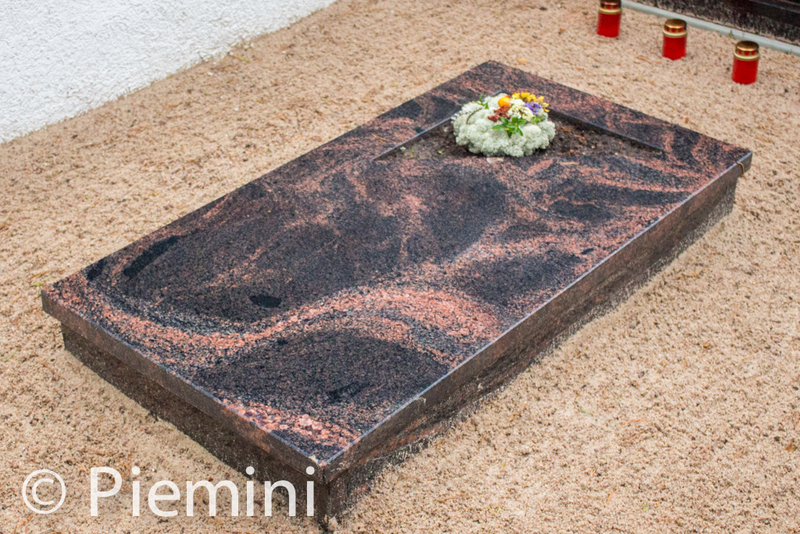 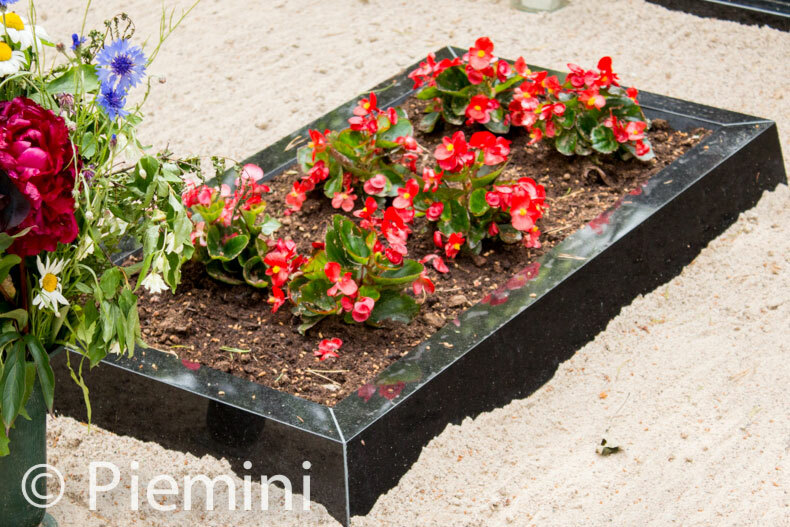 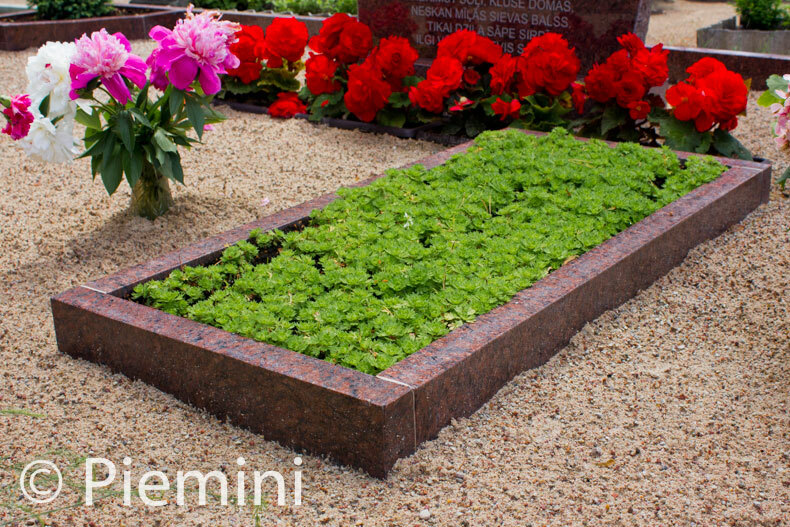 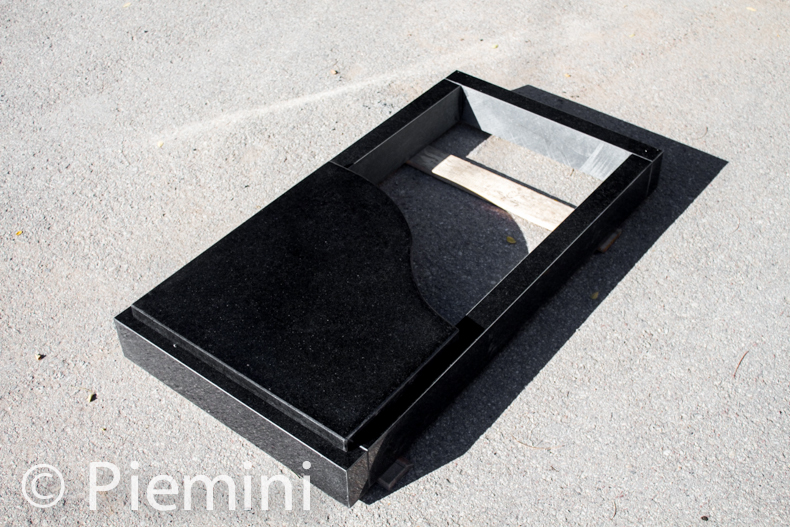 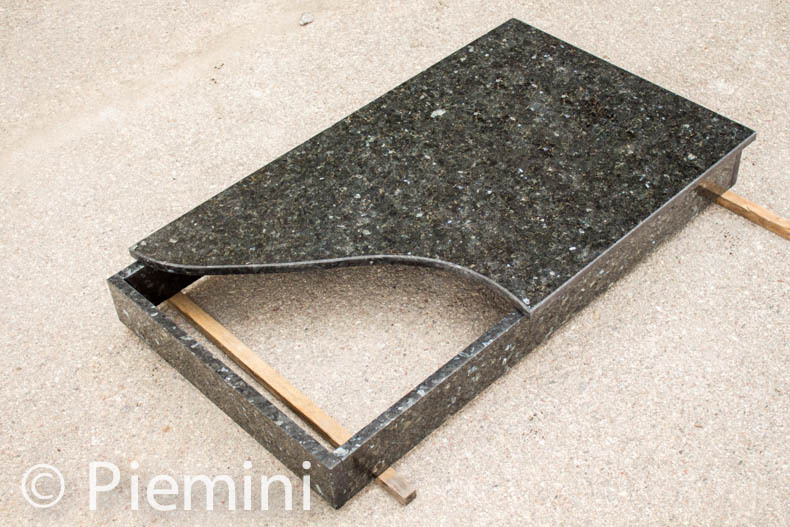 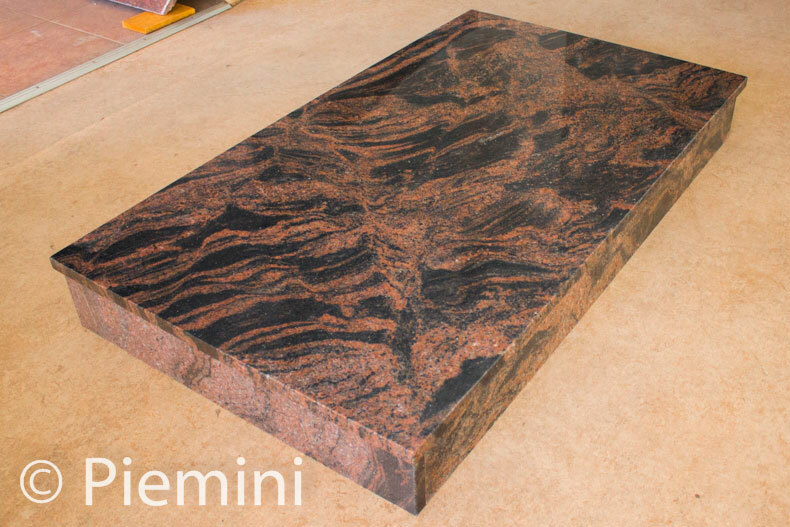 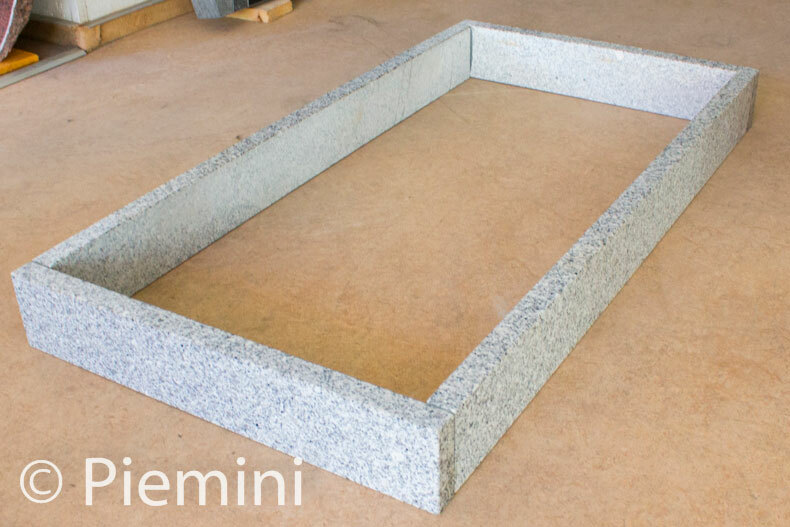 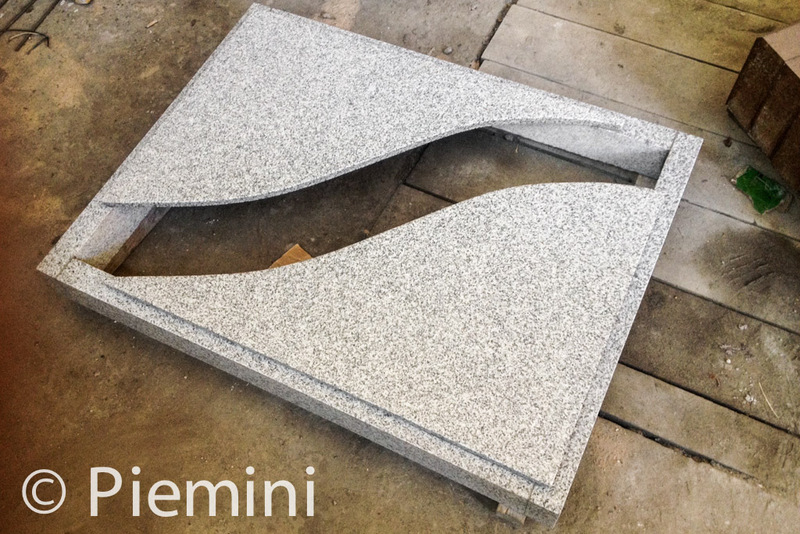 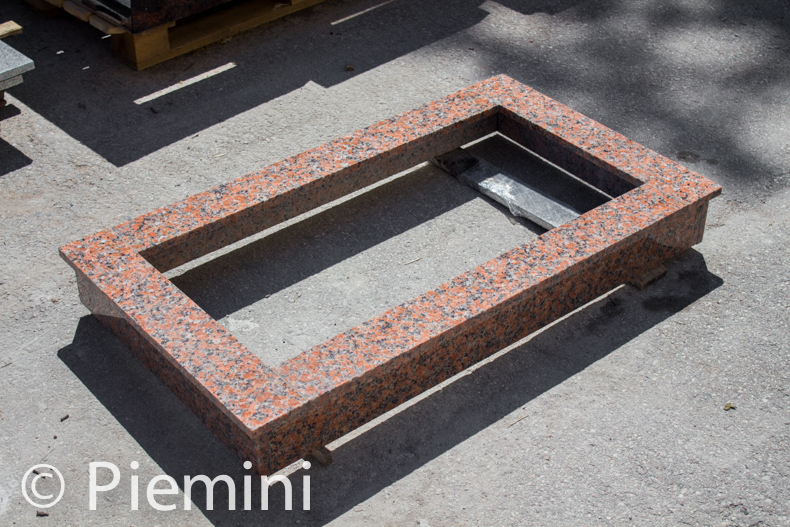 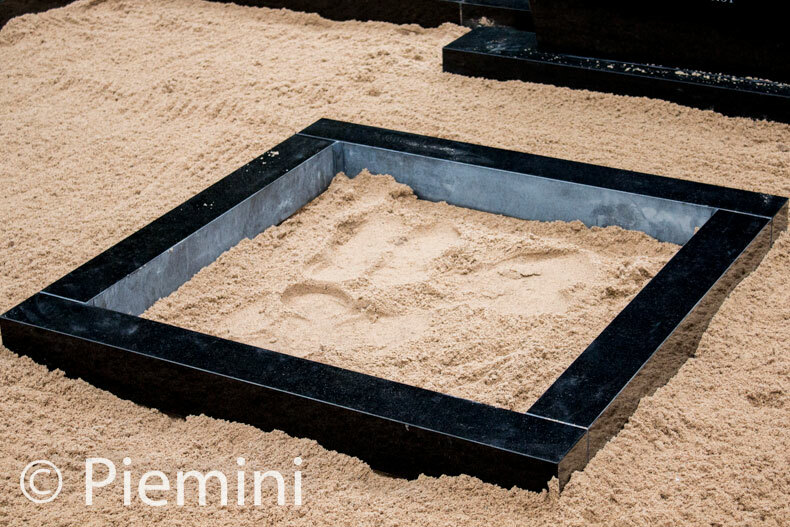 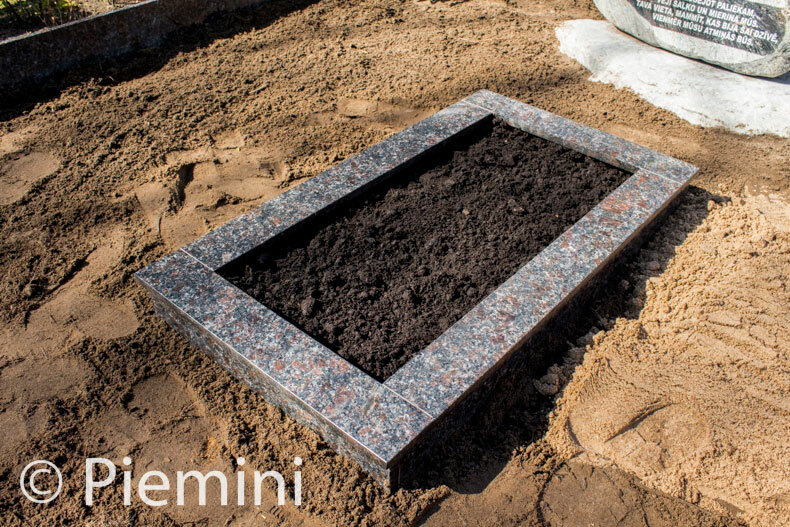 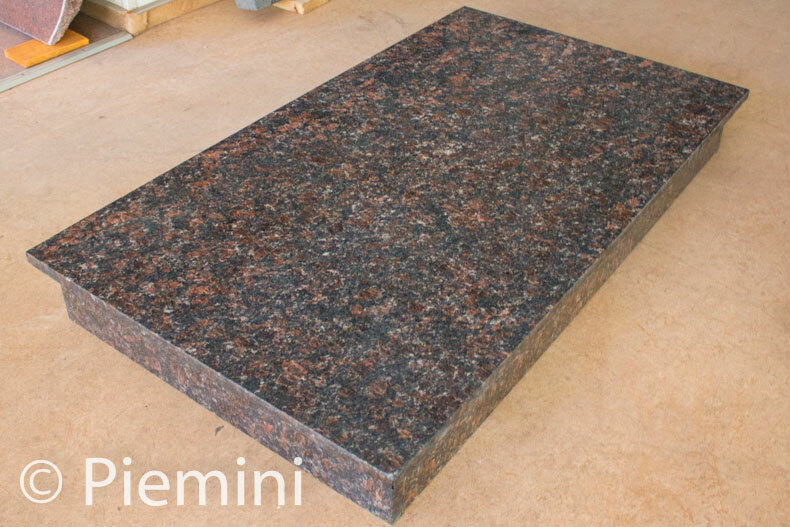 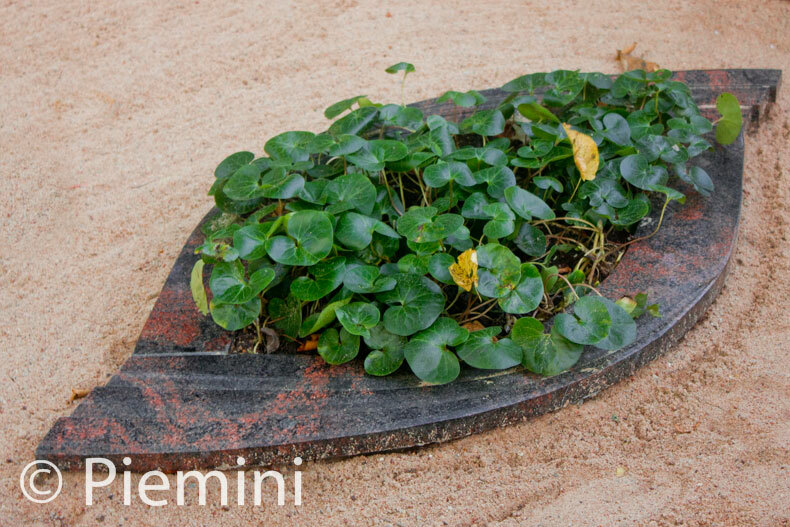 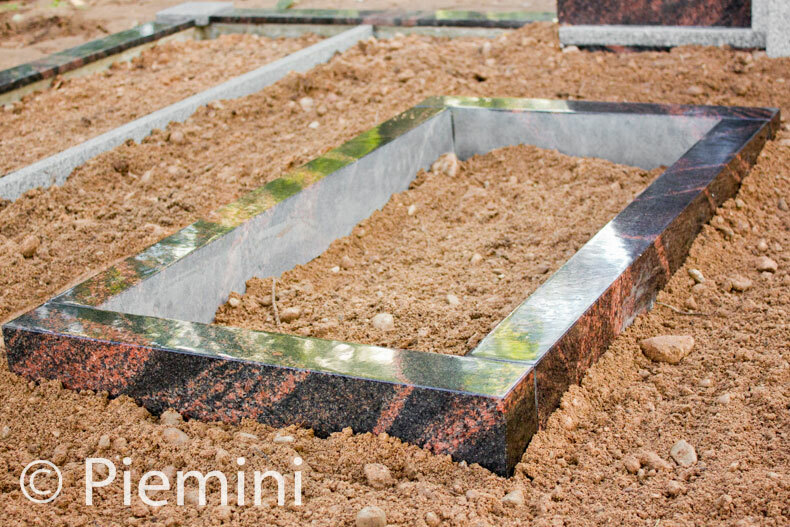 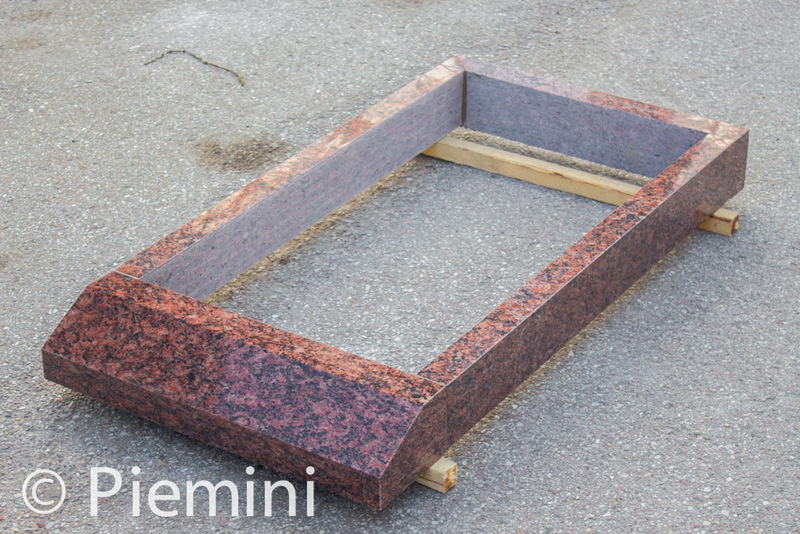 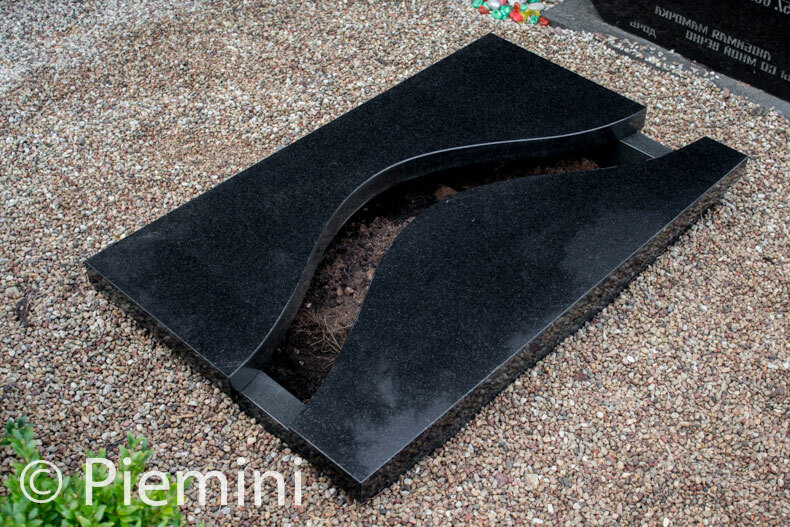 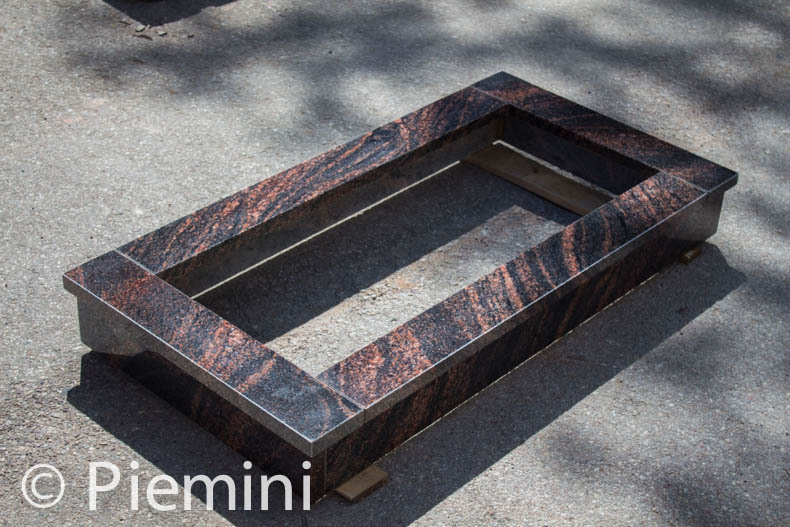 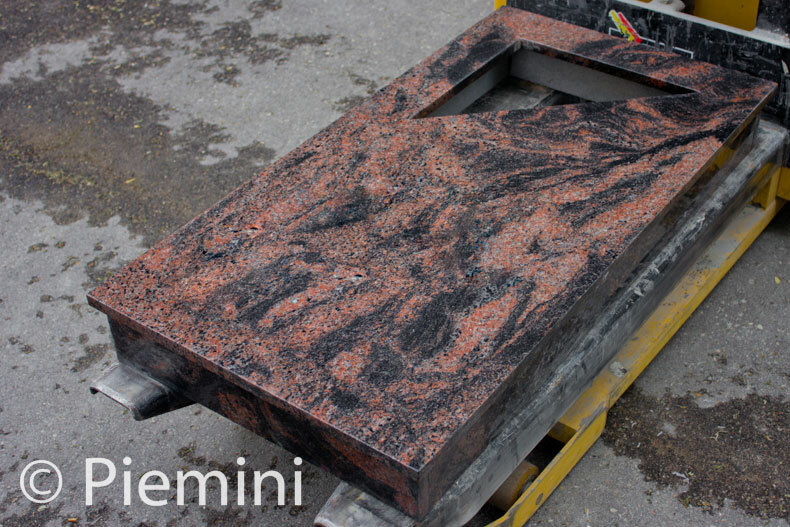 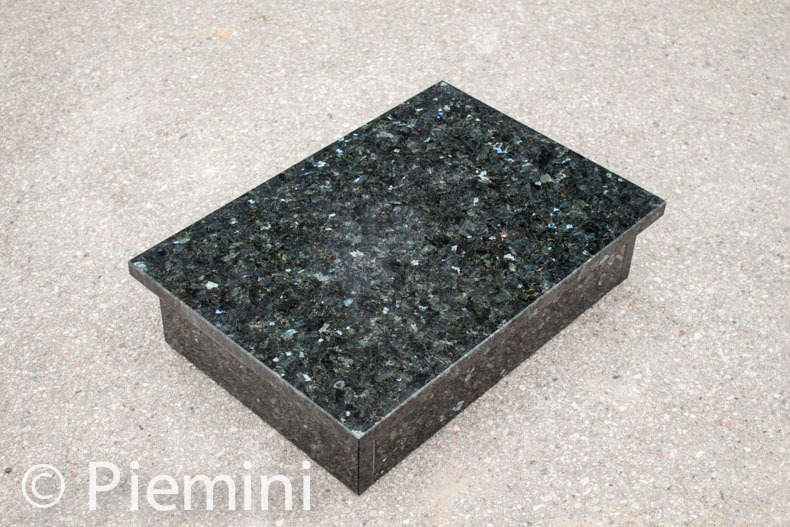 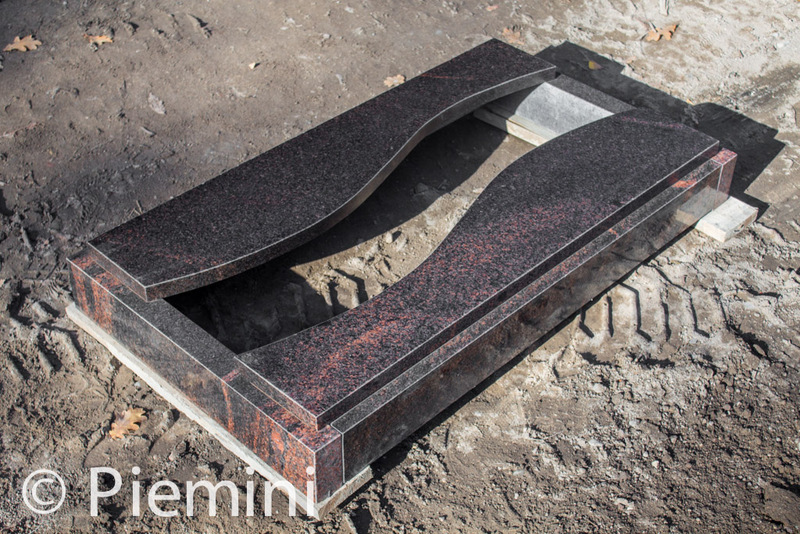 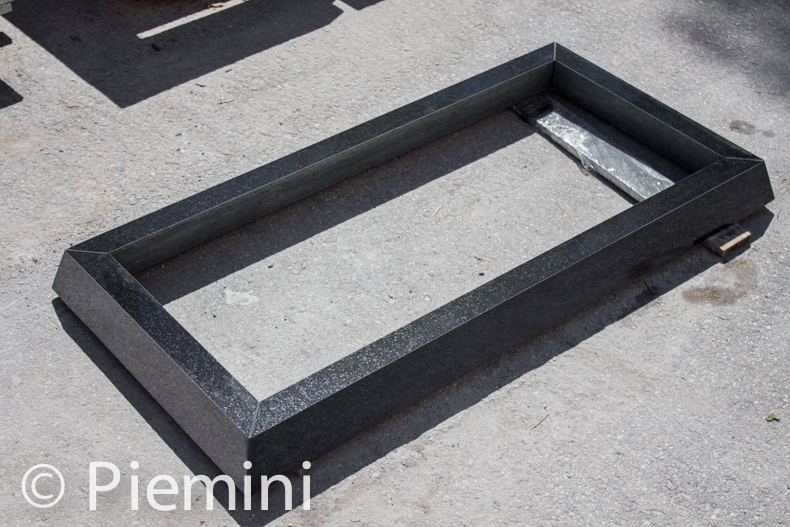 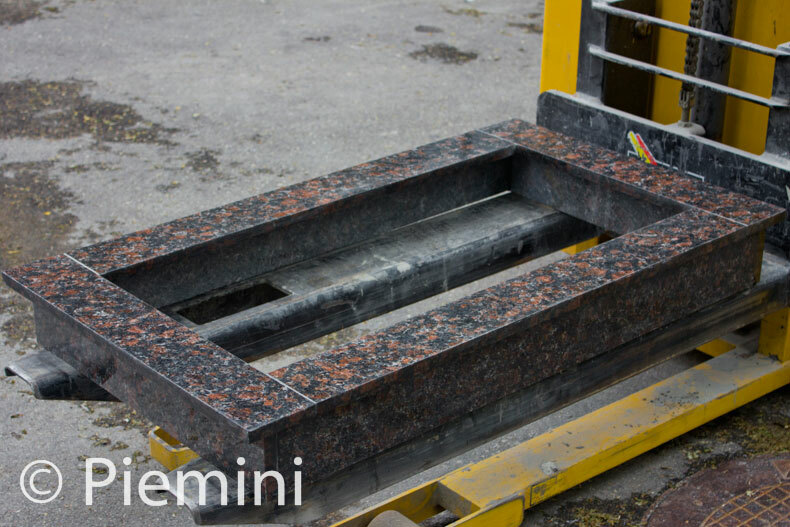 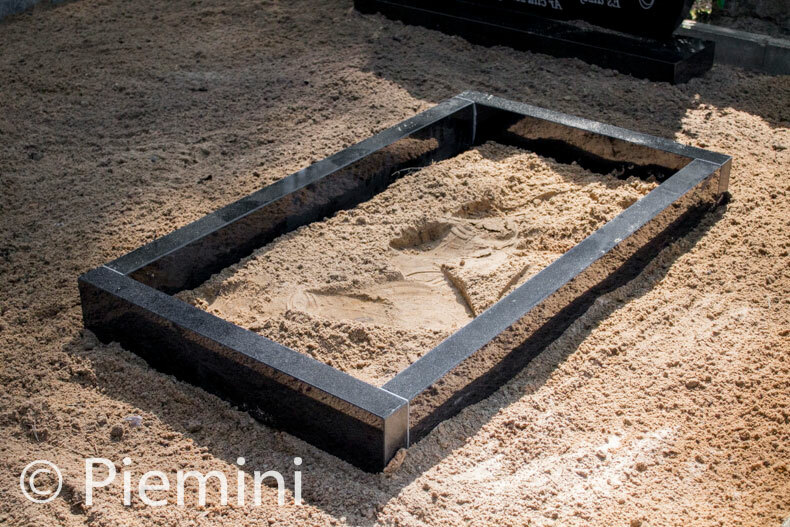 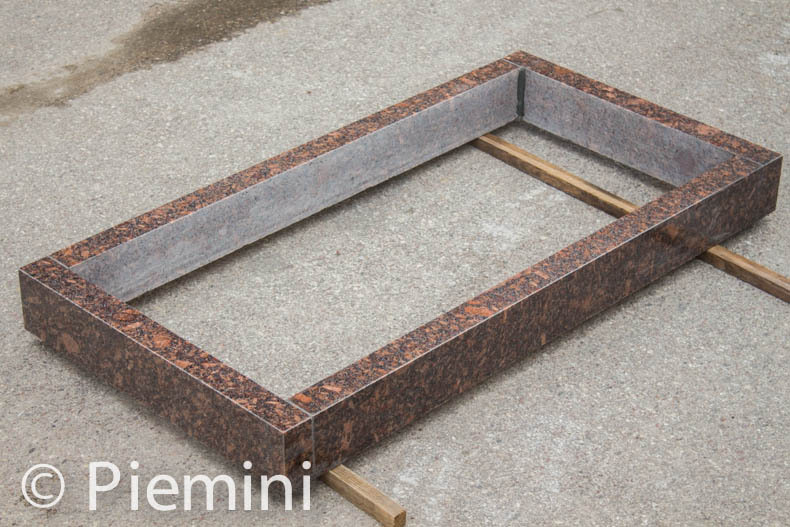 It’s possible to make granite grave border in different – custom shape.